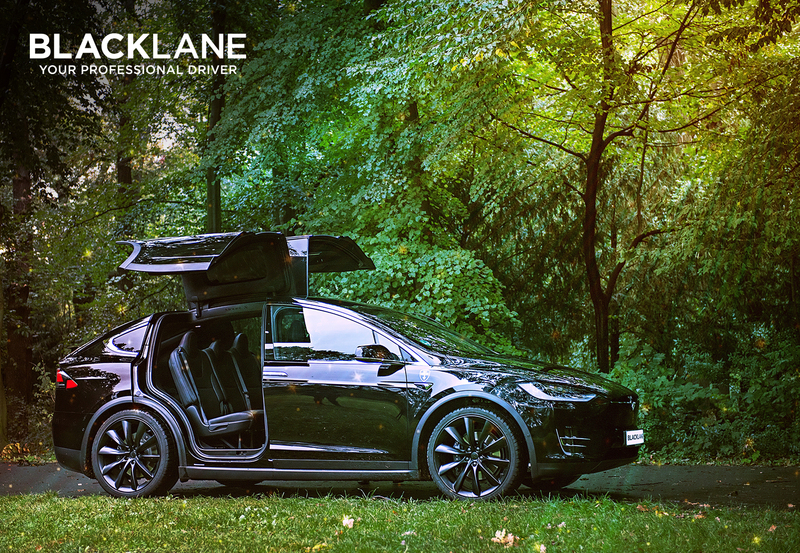 GBTA CONVENTION – SAN DIEGO – 12 August 2018 – Travelers can now book and take emissions-free chauffeured rides in 20 cities with Blacklane. The company’s new Green Class features Tesla Model S and Model X vehicles in Adelaide, Amsterdam, Auckland, Austin, Basel, Birmingham (U.K.), Denver, Dublin, Edinburgh, Hong Kong, Honolulu, Lisbon, London, Milan, Montreal, Munich, Paris, Phoenix, Sydney and Zurich. • Up to one hour of free driver waiting time at airports and up to 15 minutes at all other locations, for transfers. • 24/7 multi-lingual customer service on phone, email and social media.